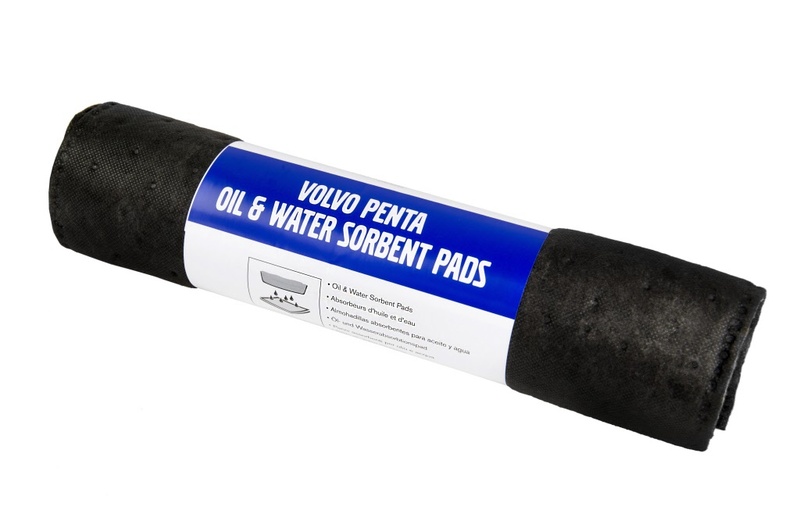 Volvo Penta Oil Absorbition pads. Excellent to use for Engine and Driveline spills and leaks. Easily absorbs petroleum products and coolant products . Absorbs up to 0,7 litre per pad.